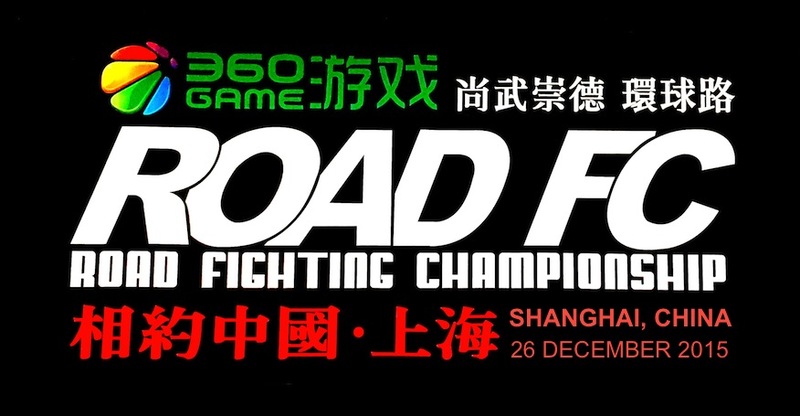 Three more fights are announced for ROAD FC 053. 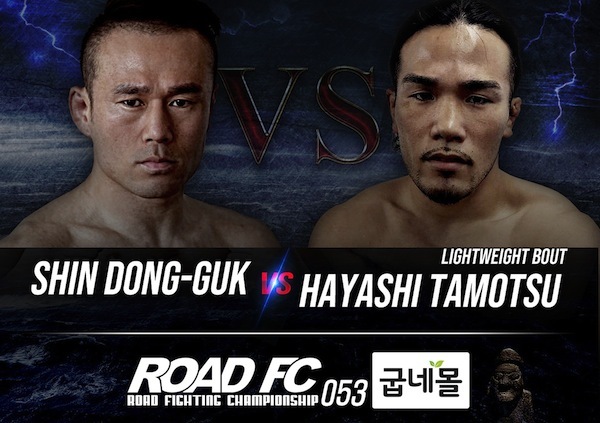 Firefighter Fighter Shin Dong-Guk (2-1, ROAD Gym Wonju) will rematch Tamotsu Hayashi (6-4, Honey Trap). In their first meeting at ROAD FC 048, they were on their way to delivering the fight of the night when Shin's low blows stopped Hayashi from being able to continue. The match went to the score cards, and Shin's yellow card deductions meant that the Unanimous Decision went to Hayashi. 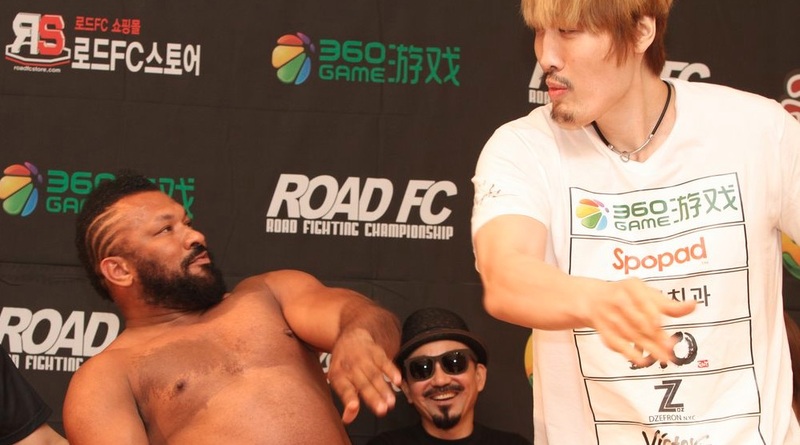 Two 90kg prospects will face off, Lim Dong-hwan (3-3, Team Strong Wolf) versus Kim Tae-In (1-0, ROAD Jim Gangnam MMA). Lim won a bronze medal at the 2013 Asian Sambo Championships and gained MMA experience in the Central League and Young Guns, and put himself on the map with a brilliant KO of Park Jung-Kyo. Kim Tae-In is a champion amateur boxer with 15 wins to his credit, and in his ROAD FC debut, won his first victory by defeating slugger Kim Ji-Hoon. 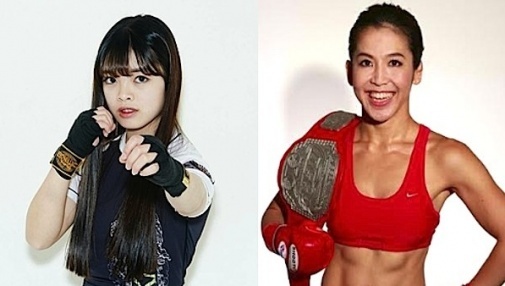 The first bout announced for the Young Guns 42 preliminary card is between a native of Jeju Island and a ROAD FC Central League tournament champion. 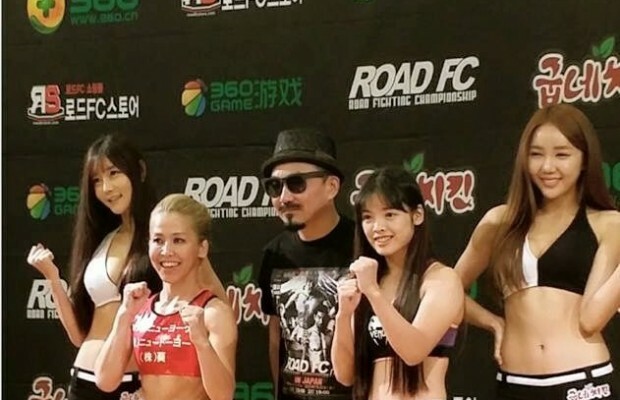 Jeju native Shin Ji-Seung (debut, Team Sukkuda) has competed in amateur MMA under ROAD FC. Ji Young-Min (debut, Von Jiujitsu) recently won the featherweight tournament at the 46th ROAD FC Central League. This will be an important match for both prospects as they transition into their professional careers.